Police on Saturday arrested 49 Daesh suspects allegedly planning a “sensational” act of terror ahead of Turkey’s constitutional referendum on Sunday. 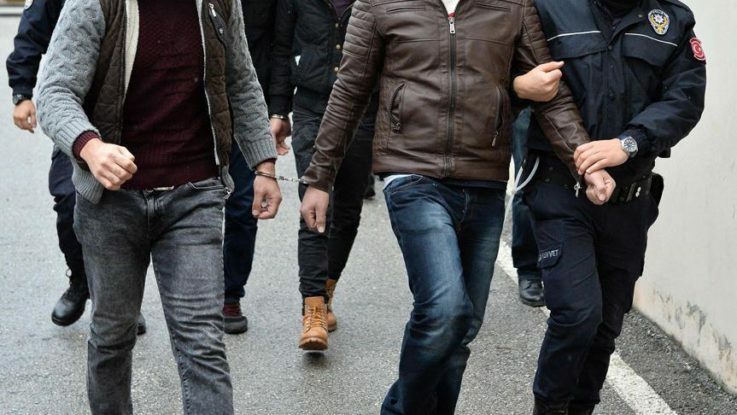 The suspects, including 41 foreign nationals, were taken into custody during simultaneous raids in seven districts across Istanbul including Basaksehir, Beylikduzu, Fatih, Esenyurt, Kartal, Kucukcekmece and Pendik, a security source said. During the operation, police also seized three handguns — two for firing blanks — three cartridges, 16 rounds of ammunition, a radio, a machete, six electronic point-of-sale terminals, a large number of bank cards, military camouflage gear and around $341,000-worth of cash in three denominations. More than 55 million Turkish citizens will vote Sunday on proposed constitutional amendments, including on giving wide-ranging executive powers to the president and shifting the current parliamentary system to a presidential one.